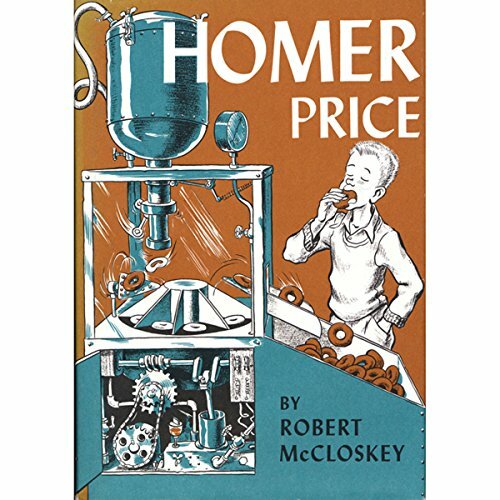 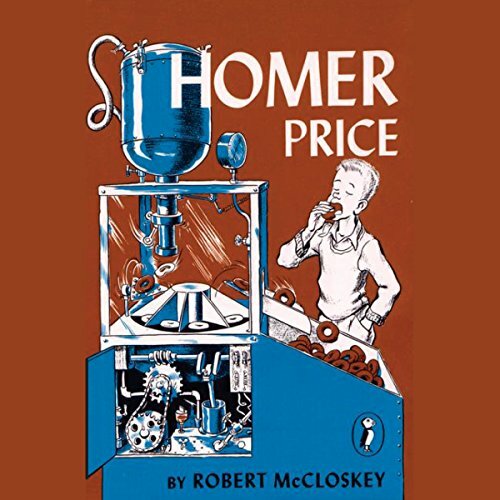 Showing results by author "Robert McCloskey"
A doughnut machine goes berserk, and Homer is up to his ears in doughnuts - and fun! 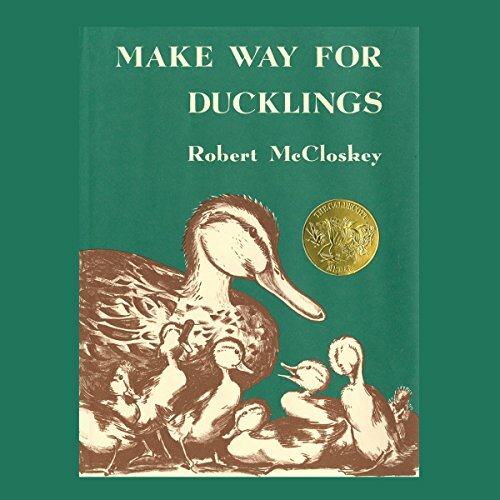 In this timeless tale of family life, Mr. and Mrs. Mallard find the perfect spot to raise their young in Boston's Public Garden. 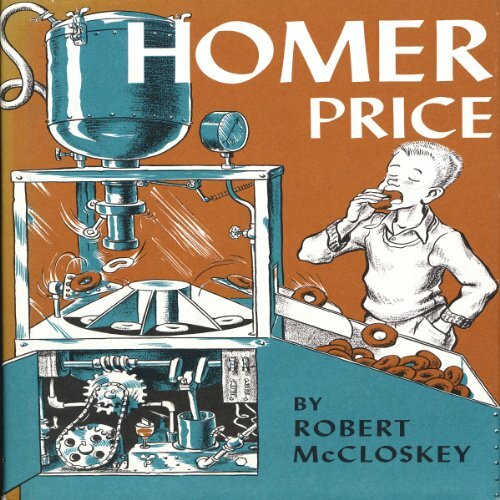 A doughnut machine goes berserk, and Homer is up to his ears in doughnuts - and fun! 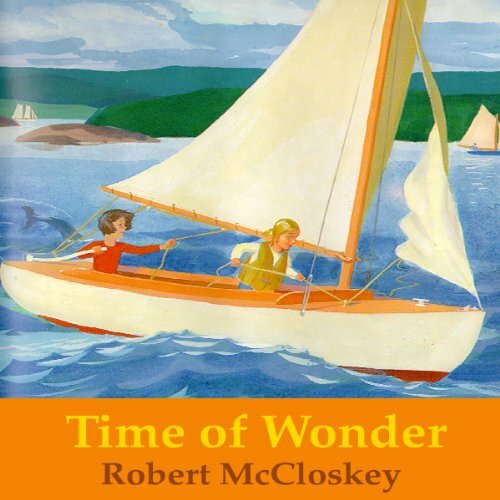 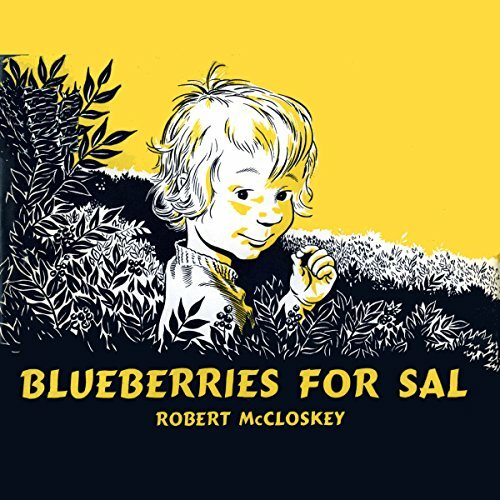 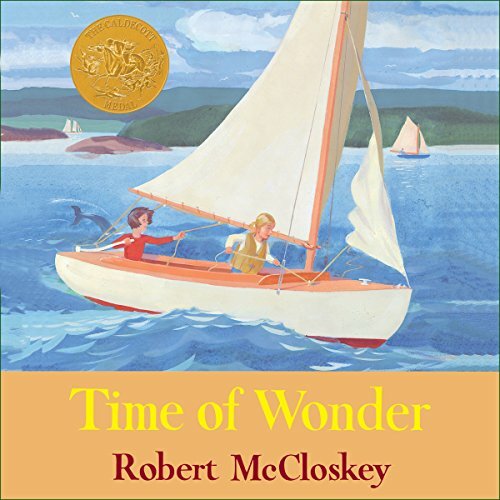 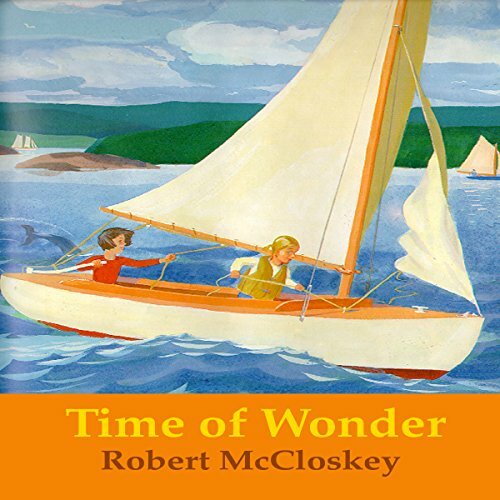 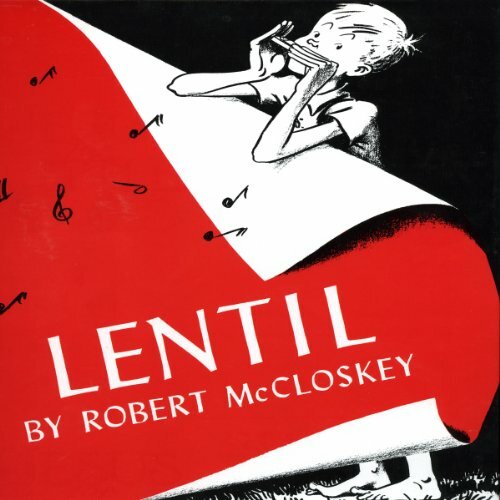 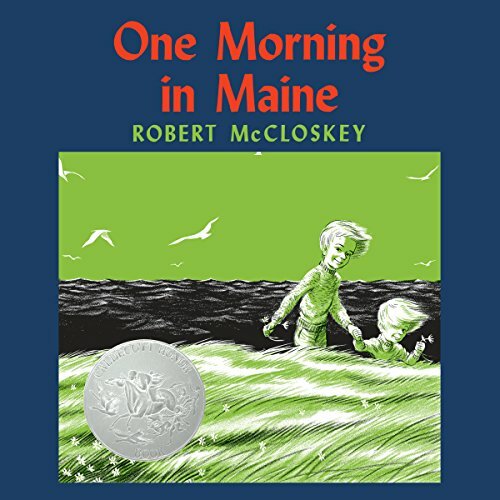 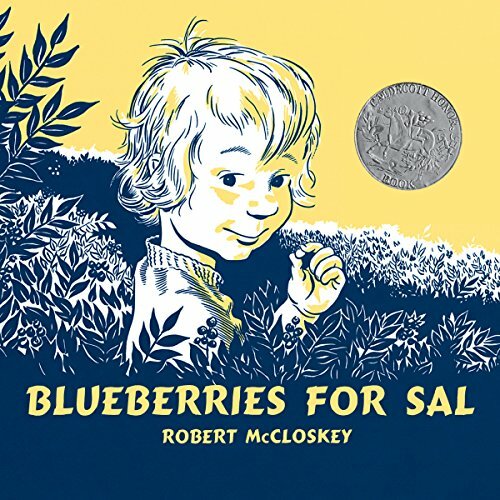 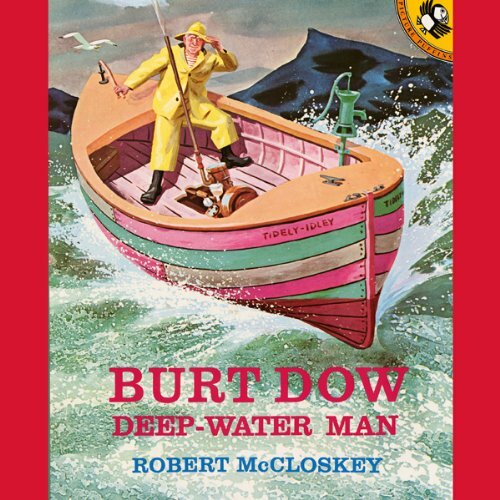 Audio version features author Robert McCloskey reading "The Case of the Cosmic Comic", "The Doughnuts" and "Nothing New Under the Sun (Hardly)". 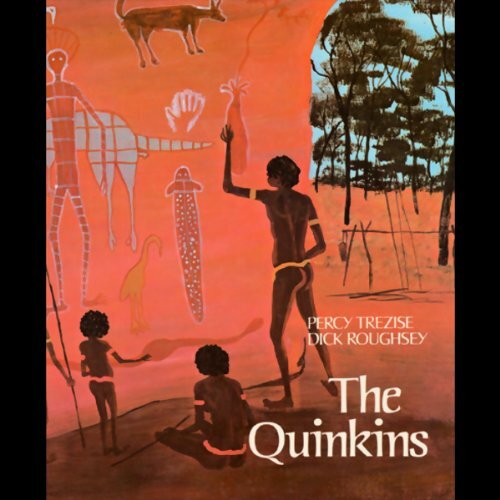 Based on a prize-winning picture book of an Aboriginal folktale, this audiobook tells of the conflict in Dreamtime between the Injim Quinkins and the Timara Quinkins. 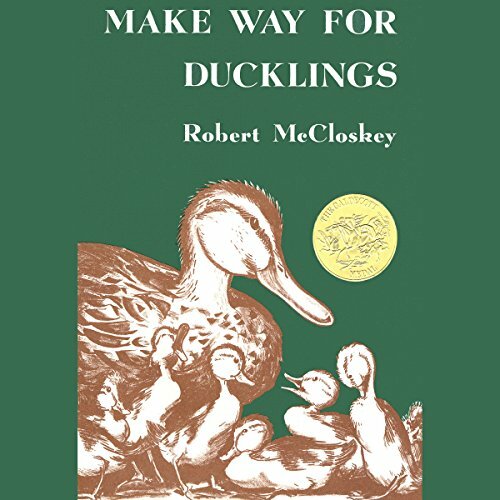 The bad Injims steal children and take them to their caves but the Timaras save the children in the end.